Don’t pass through Kororāreka Russell without seeing a wonderful exhibition of Māori Korowai (cloaks). 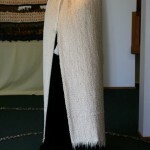 The Korowai is a finely woven Māori cloak worn as a mantle of prestige and honour. 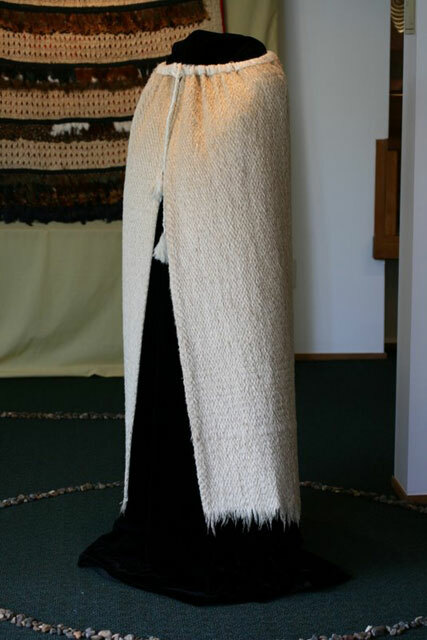 The cloak becomes empowered by the status and mana of its owner and the mana increases when it is worn. 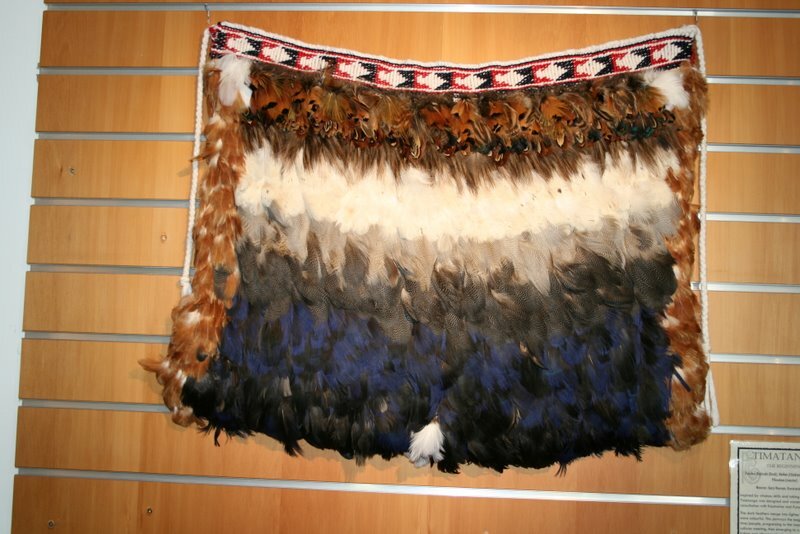 And as you’ll discover at the exhibition they are very beautiful, highly prized taonga (treasures). Entry is free but a koha (donation) will be appreciated.